Wi-Manx works closely with businesses from all industries to enhance their workplace with the best possible solution to meet their business requirements. We are always keen to ensure our solution has been one that our customer has found of value, so they feel when it comes to investing in our products and services, they have truly benefited. Most recently we put in place a business solution to help transform Cu-Plas’ communications systems. 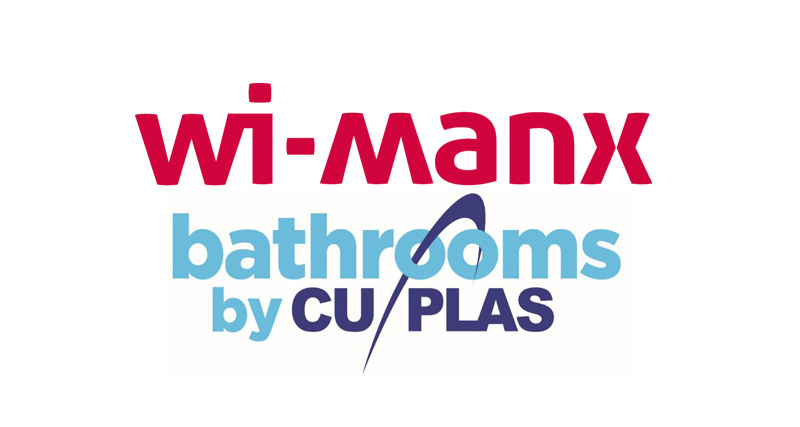 For Cu-Plas this meant benefiting from a hassle-free service and dealing with one supplier. Read more to find out how we did it.